This brand new remix has an insanely mesmerizing and tribal-like feel to it from the very first second. 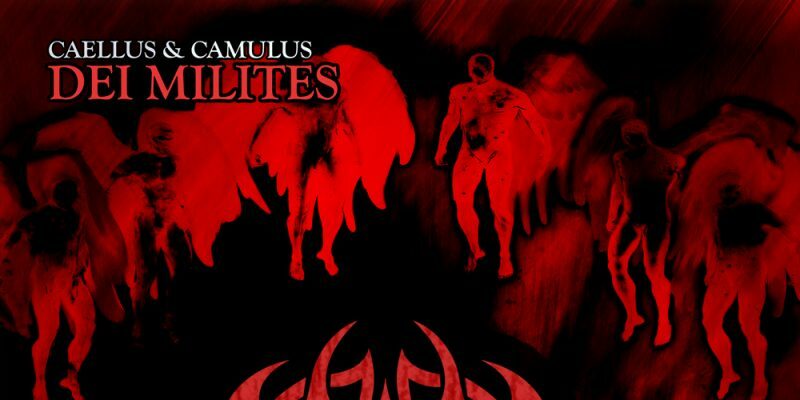 The music surrounds and absorbs you, as any great Caellus & Camulus piece tends to do, this time though; there’s an added darkness, an added element of the manic, haunting, fast and captivating magic, which drives a whole new energy into the soundscape. The beat is intense, the rhythm holds it’s pace as the sounds and the ideas unravel around you. As you approach the 3 minute mark, almost everything falls away; you’re left with the far and distant tones of a somewhat dreamlike river of synths and instruments. Give it a minute more, and the story smashes back into action; the tales told are vast and unusual, and yet, all the while – the music stands alone as everything trance ever set out to be, way back when. The feeling takes over you, the music hypnotizes you, it takes control of your mind, your ego, and lures you into that other world you’ve been craving for so long. There’s an atmosphere to the track that sort of makes you think you’re missing out on something when you listen alone – the days and days of old school raves are aching to draw you into the crowd with this. Each and every sound that makes up the track has been created and crafted with superb precision. The result is as described, but descriptions only take you so far. The production, the mix, the energy, the creativity; it all adds up to something beautiful, and in this particular case there’s just no room left for disappointment – there’s no space for the mediocre. If you came for trance, you’ll get everything you wanted and more. If you were looking for something new, the same applies – you’ve headed in the right direction. 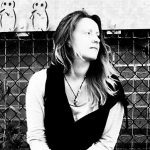 There’s a whole world of music and magic happening with these artists – head over to the Caellus & Camulus Website to find out all about World Of Caellus and the incredibly artistic journey upon which they have embarked. If you want to hear more music like this, Caellus & Camulus’ album Genesis, which we reviewed back in June, makes for an incredible listening experience. You can find and follow them on Facebook and Twitter. You can also follow Dublin based producer and composer Nathan Red on Twitter, and check out his other releases over on Soundcloud.